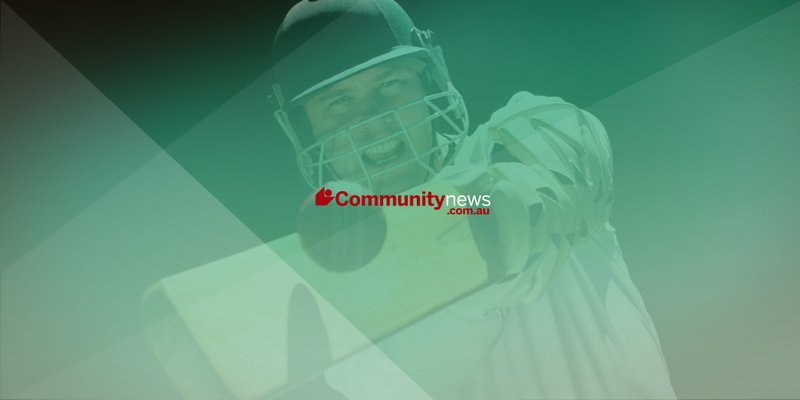 A BIG win for Cockburn over the weekend’s South Metropolitan Cricket Association fixtures has them sitting comfortably inside the top four. Batting first and scoring 218 off the back of a huge 120-run innings from Adam O’Neill, Cockburn’s bowlers ripped through Bicton Attadale’s lineup on Saturday. The bowlers conceded only 95 runs for the innings, with eight of Bicton Attadale’s 11 batsmen unable to make it into double figures. Sajith Kodituwakku and Troy Evans did most of the damage, taking seven wickets between them. The demolition forced Bicton Attadale back in to bat for a second time, but the line-up capitulated again, scoring 6-57 when stumps were called courtesy of five wickets from Troy De Jesus and Chris Scenini. East Fremantle was unable to chase down the 178-run total set by Armadale, falling 36 runs short. The chase started well and East Fremantle scored 42 runs before their first wicket fell, but a middle-order collapse had them all out for 142. In a disappointing day with the bat, Chade Steenholdt top-scored with 26 runs, while Armadale’s Damian Carroll did most of the damage with the ball, taking 4-32. There was enough time in the day for East Fremantle to bowl 19 overs in the second innings, the score 2-36 at stumps. Phoenix also went down, unable to defend their 104 runs against Leeming Spartan. A 63-run effort from Leeming’s Paul Kalleske helped his side to 137, despite a five-wicket haul from Phoenix’s Craig Stewart. Despite the loss, Phoenix got some extra batting practice with a second innings, scoring 3-173. In the competition’s final fixture, Thornlie beat CBC to stay undefeated on top of the ladder. Round five fixtures start on Saturday, with Cockburn hosting East Fremantle, and Phoenix playing CBC.